More and more I find myself stopping by the floral department when I go grocery shopping. I especially like to have flowers in my room – it feels so decadent! And if I remember, I dry them so that I can use them again for decorating. And now my birthday gift to you! 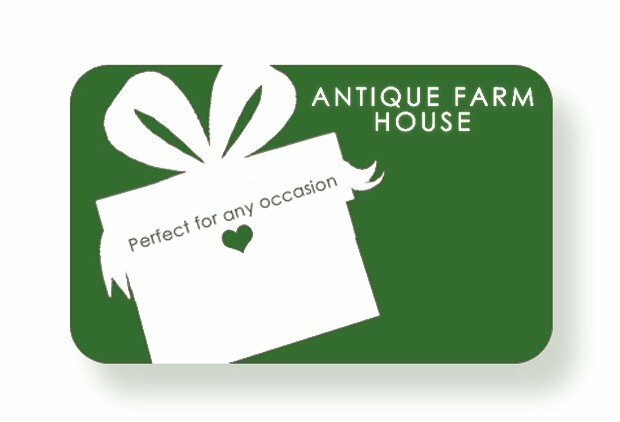 A $50 Gift Card to Antique Farmhouse! I look at the sales events happening at Antique Farmhouse every day and have scored some of my favorite things from the site, like my boxwood wreaths and vintage trophies. And the great thing is that you aren’t limited to shopping just the current sales events. You can shop past sales events, too, by looking on their Pinterest page and as long as the item is still in stock, you can buy it! Entering is easy using the Rafflecopter widget below. 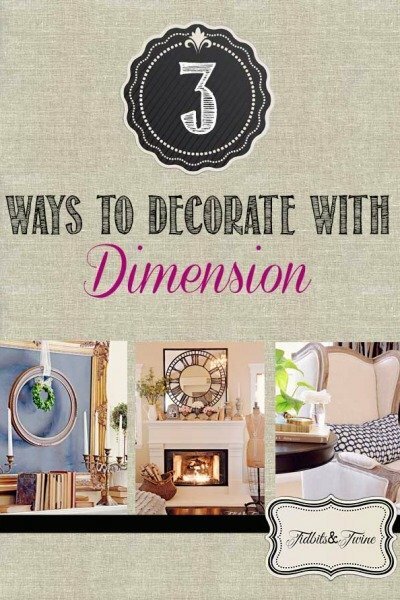 Just leave me a comment on this post telling me about your favorite item to use in decorating. That’s it! Then hop over to the Rafflecopter widget to tell me that you commented and you will be automatically entered to win. 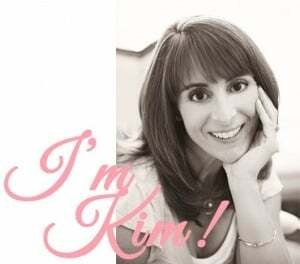 For extra chances to win, you can subscribe to Tidbits&Twine via email, visit Tidbits&Twine on Facebook or follow on Twitter, Pinterest, and Instragram. That’s 6 chances to win! The giveaway ends on Friday, January 2, 2015 at 11:59 pm EST. Entrants must be 18 years or older and residents of the continental US. Read the “Terms & Conditions” in the Rafflecopter widget for full details. A single winner will be selected. I also love my boxwood wreaths but this year I find myself gravitating toward pretty napkins. I have started using tea plates for decorating and holding small items. This year I have been draw to vintage galvanized things. They add a nice farmhouse/garden feel. I have been loving tea towels!! I love tucking in little birds of porcelain, plaster, metal, or other materials (the chippier the better) around my tabletop displays. Reminds me of my dad, who always had an eye to the sky. 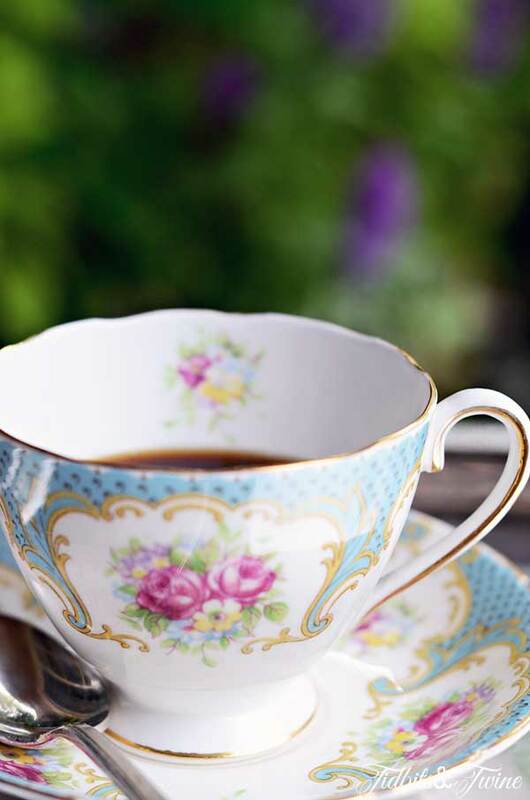 I have been really into vintage plates and teacups lately! Oh goodness, there are so many things I’m drawn to and like to decorate with, but the common factor is that they are mostly antiques (when possible) and greenery of any type. Always fresh flowers, art we collect on our travels. Things that make me feel in love with my home. I like using small vintage wooden boxes to elevate things in a vignette. I also use a lot of natural items–bird nests, rocks, shells, dried flowers, etc. Lots of greenery and elephants! Fresh flowers are my favorite! They really add to any room. My grocery store has an amazing floral department and it really isn’t a big investment for a personal treat! Happy Birthday! Today is my birthday, too! :) Love your beautiful and inspiring site. My favorite items to decorate our home with are family photos in unique frame collections. I loved bundling up cinnamon sticks and decorating with them! 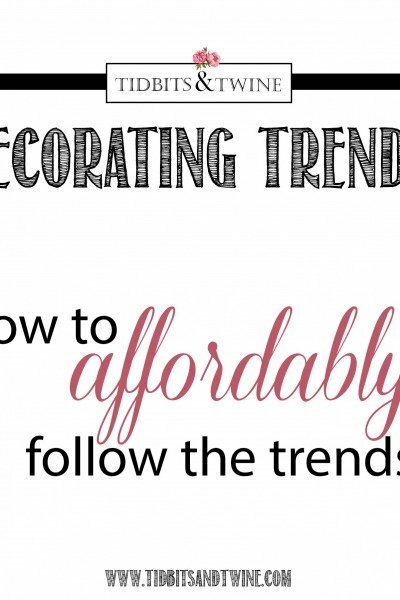 My favorite items to decorate with are vintage ornaments. I have a lovely collection from the 40’s and 50’s that were my mother-in-laws. Whenever I use these ornaments, they bring back wonderful memories when Mom and Dad both were with us. Just recently took out my old brownie camera and my grand father’s old camera for our mantle. I love linens and wreaths around the house. I do love plants but I just don’t do that well with them even though I try very hard. I got on board with using trays in various places…on the kitchen counter to corral daily items, on my coffee table to make use of some smaller items together, but easily moved when a puzzle needs to be completed. My favorite thing to decorate with is old books. Love them so much! 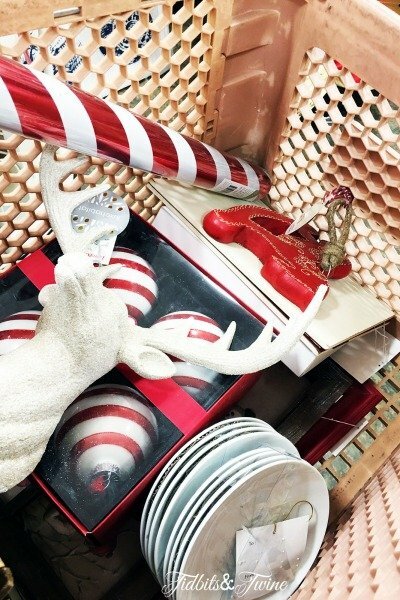 My favorite thing to decorate with is trays…I have them in almost every room. I follow your delightful blog by email. Thanks! I love, love, love to decorate with white & silver platters. I think this is a perfect giveaway! Thank you! I love using old silver: platters, trophies, silverware, etc. Looks especially nice with holiday decorations. Thank you so much for the giveaway! I love decorating with white pitchers and red accents all over the house. Boxwood, boxwood and more boxwood…and I’m currently in FL trying to figure out how to get magnolia leaves to take home and make a wreath and whatever lovely thing I can imagine. I just LOVE using natural elements. Thanks for the opportunity to win something from AFH. All the boxwood I have came from them!!! I am loving burlap and pinecones in our home right now. Seems I never know what to put out after the holidays, so pinecones seem to work as they are a part of our winter right now. Happy Birthday to you…..I celebrated mine on Christmas!!! Happy Birthday. I like your antique cameras. Thank you for this opportunity! Love the milking stool and love your purchases! My favorite thing now is white plates, vases, jars to decorate with. Already an email subscriber, too. I also love antique cameras, opera glasses old silver and antique linens. I have been a fan of old glassware. I have many pieces of depression glass in a variety of colors and use them as a decorating touch. I always think of my grandmother when using them (the collection I have belonged to her) and I know she loved them too. 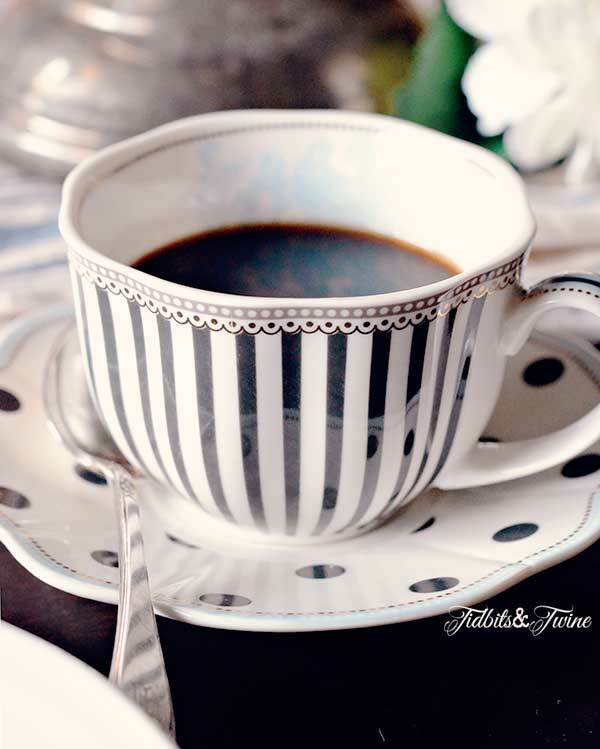 I decorate with blue & white mostly but incorporate other vintage in here and there. Love all of your favorite things! I like to decorate with burlap. It’s versatile. 2014 was more a year of trying to thin out collections for me. Saving the best pieces is easy. Giving up some nice ones is harder. But I’m planning on continuing to seek the singular pleasure of finding another wonderful aged treasure. I have been obsessed with decorating with leaves this year. So many things to do with them. First–Happy Birthday!!! I love using live greenery, whether it’s house plants like my African Violets, fiddleleaf fig tree, to fresh flowers! 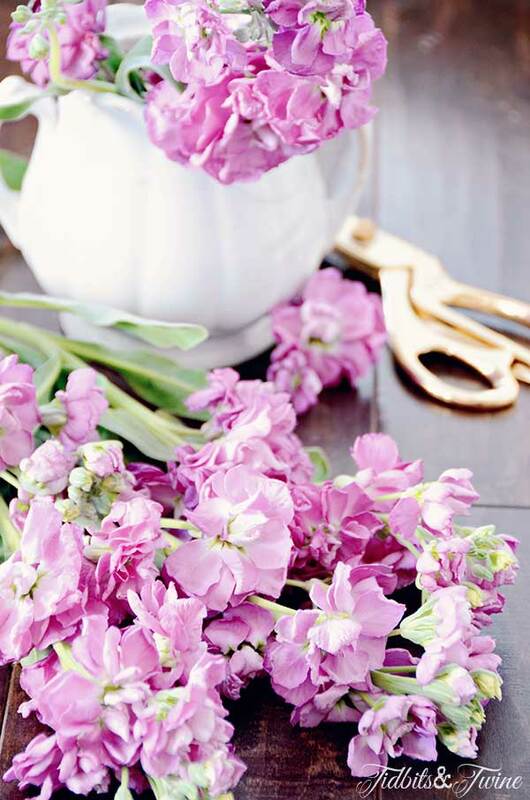 I feel like fresh flowers are always an indulgence, but I absolutely love to fill my low round vase with all of one type of flower and then use it on my coffee table! Blue and white, of course. Thanks for another year of beauty and fun. And, a very happy birthday to you. I agree with several of the things on your list! I’m in love with boxwood too. My hubby thinks it looks like Christmas but I ignore him. I also love jars and bottles. So sweet of you to have a give away! My favorite thing to decorate with are my now teenage children’s preschool crafts! Drawings and ceramics and especially during the Christmas season I have a manager scene that my son made out of toilet paper rolls that is my prized possession! Great giveaway! Thanks for a chance! Just found your blog over the holiday! I too love boxwood, and finally splurged on a wreath. I like to use random bowls and trays with candles and other seasonal objects to decorate. I am kicking myself that I did not buy a white octagon tray from antique farmhouse when I saw it!